Nainital is not only a beautiful place where you can go to enjoy the scenic views and the sight of clean waters and green slopes. As with any vacation, one would want to go shopping for unique handicrafts and locally made items and exotic fruits and flowers which may not be available to you anywhere else. Nainital is no different in this and you will find many quaint items at the shopping places in Nainital, which you can take home as souvenirs and gifts if you find the time to visit them. Your trip to Nainital will be incomplete without visiting Mall Road. Built during Colonial rule, it runs through the town’s heart, parallel to the lake. Shops, banks, cafes and restaurants nudge each other on this busy road, making it imperative for a tourist to visit it more than once. Buy textiles, traditionally woven woolen shawls and cardigans, carved artifacts made of wood, handicrafts, trinkets, unique candles shaped like fruits or fairies and a variety of goods from shops here. This popular market place is situated in Mallital area, where you can get a great variety of fruits and jams. Stock up on cherries, apples, strawberries and blueberries as shops here will pack them for you in boxes if you wish to carry them back home. Other attractions are the unique candles made here and the cane sticks and showpieces carved out of wood. The market has served this region for decades and offers many more souvenirs and local specialties too. 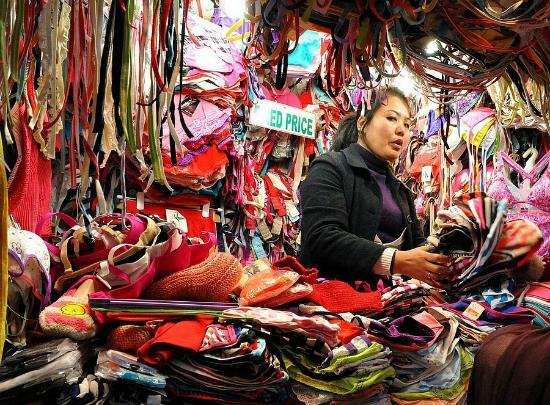 You will find an exciting flea market run by natives Tibet, who come here with many exquisitely made bags, scarves, shawls, ethnic dresses, mufflers, trinkets and even watches. The prices are definitely affordable making this market next to the Naini Lake a bustling scene of activity and colourful ambience. The atmosphere is vibrant and the vendors ensure your interest is held by calling out to you. Be sure to bargain well and check around for the prices before closing any deal. Kumaon’s womenfolk have their own specialized way of knitting woolens which are requirement to ward off the chills of the harsh winters which you will find here. 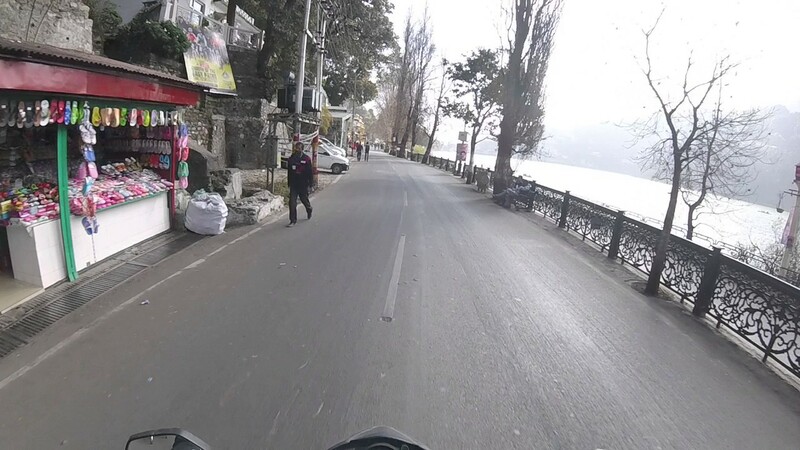 This is the best place for shopping at Nainital for the colorful and beautifully patterned woolens and scarves which they sell along with caps, gloves and jackets made of wool. You will also find shops which sell the inevitable artificial jewellery shops and other artifacts. Keep in mind that the vendors expect you to haggle. While here, do spend time looking at the glory of Himalayas and enjoying the balmy weather and flora and fauna of this hill station, without forgetting the succulent fruits, which you should be carrying home in a jam bottle. Got any questions about shopping in Nainital? Do let us know in the comments.